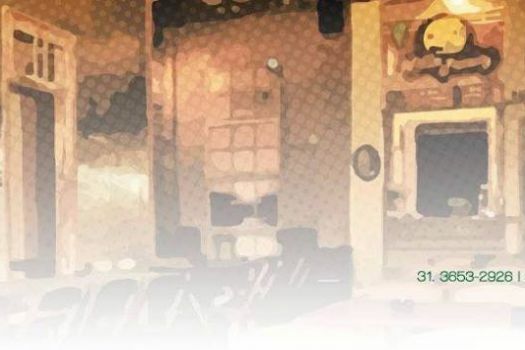 Built mid-century on the site of the old Grande Hotel, Edificio Arcangelo Maletta is a high-rise whose apartments are popular with students, but the first two floors are full of restaurants, bars and shops. One of the most noteworthy stores is Shazam that deals in second-hand books and is officially part of the city's cultural heritage. 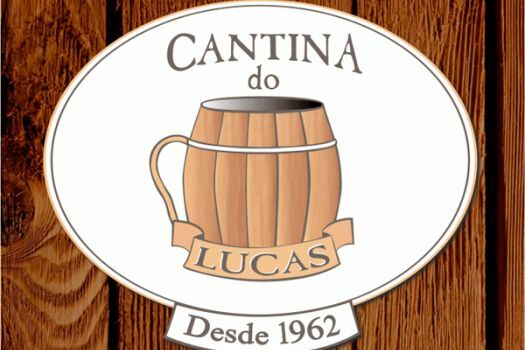 So is Cantina do Lucas, which has been a favorite hangout for left-wing politicians, musicians, filmmakers and students since 1962. It's open mid-day to late and serves traditional Italian and Minas Gerais cuisine and Brazilian and international wines.